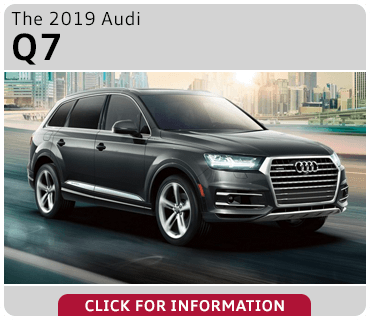 For well over a century, Audi has tirelessly defined the European luxury vehicle, and the latest 2019 models are truly something to behold. 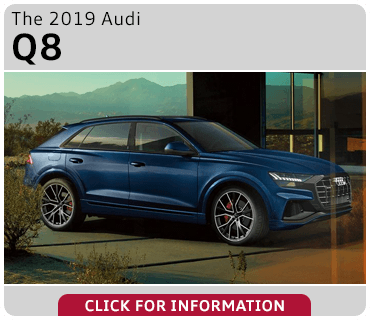 At Audi Gilbert, we're the newest family-owned Audi dealership in the greater Phoenix Area, and we got right to work providing you with a better luxury car shopping experience. In these pages, we take a closer look at what makes Audi a leading and iconic name in the world of luxury automobiles. 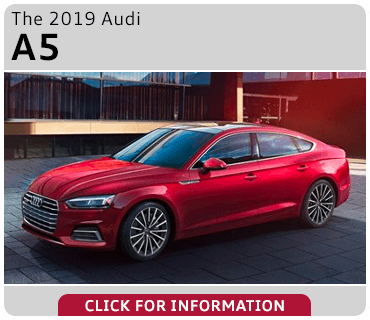 We invite you to discover more about the latest Audi models in the pages below. 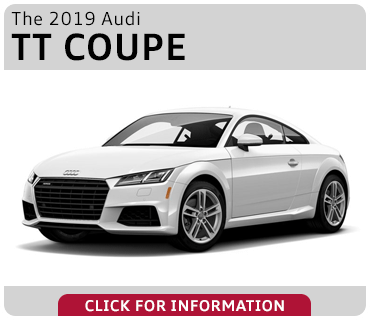 Once you have an idea of which Audi is the best fit, we'd love the opportunity to show you a better dealership experience in Gilbert. 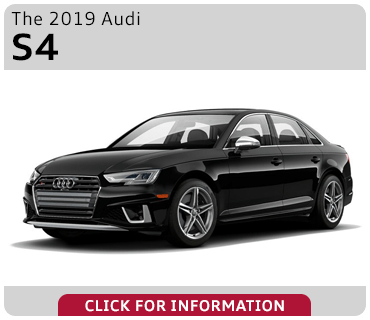 Our facilities are brand new, and our dedication to a level of customer service that's worthy of the Audi badge means you won't find a better place to get your next new luxury vehicle. 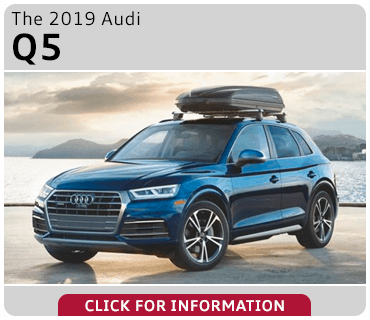 This year, the world-renowned engineers at Audi have again raised the bar for luxury car and SUV design. 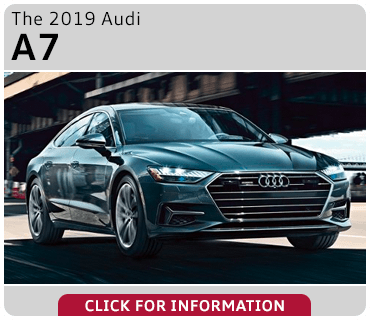 Some of the world's most advanced engineering has gone into the new 2019 Audi model lineup, including innovative safety features. 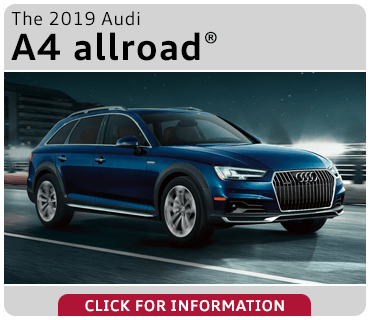 In fact, available Audi park steering assist can automatically steer the vehicle into parallel or perpendicular parking spaces. 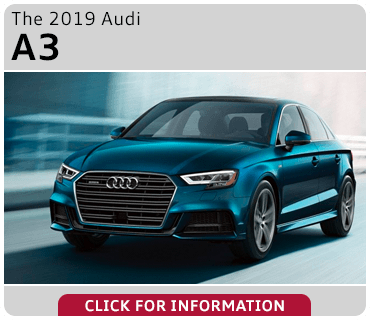 This level of technology is also represented with the latest Audi Multi Media Interface (MMI) that reduces distraction while keeping drivers well connected to the world. However, Audi models are about more than your safety and convenience. 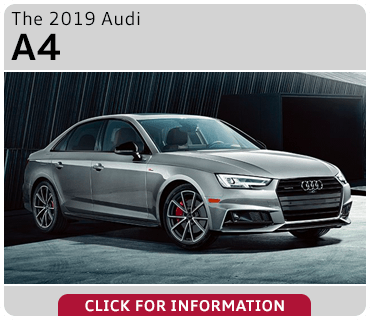 For over 40 years, the Audi Sport division has stood as a statement for individual performance. 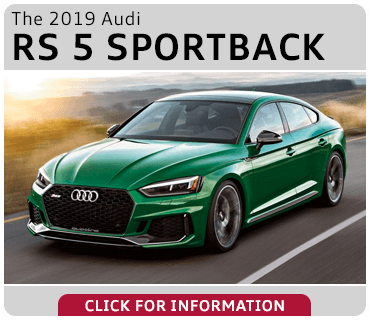 This means that every new Audi car or SUV has the advantage of performance engineering that's been tested and proven around the world in some of the most demanding racing conditions. It's not just in the iconic Audi R8 supercar that this engaging performance is found. 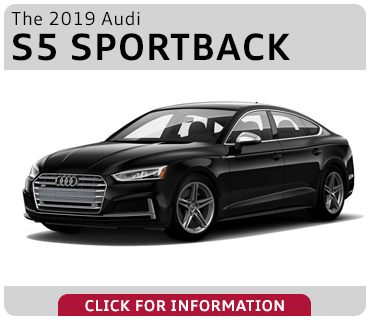 The turbocharged TFSI® engine technology is found throughout most of the 2019 Audi model lineup to provide drivers with more power from less fuel. 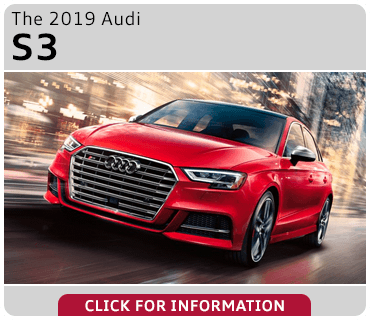 Once you have a preview of the prestige, comfort, and performance waiting for you behind the wheel of a new Audi, come experience it all firsthand at Audi Gilbert. 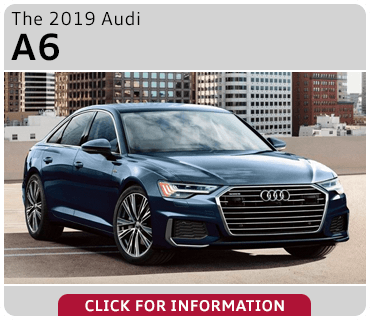 We're the newest family-owned and operated Audi dealership in the greater Phoenix Area, and we're already hard at work upholding the expectations that come with the Audi badge.